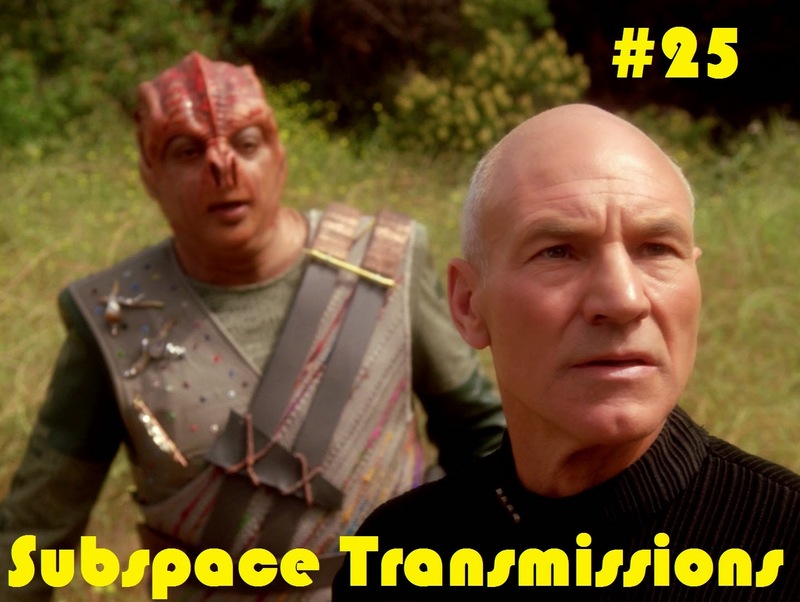 Subspace Transmissions: A Star Trek Podcast: EPISODE 25 - "THE BEST OF PICARD"
Wanna appear on the show? Shoot us a 30 to 60-second audio clip letting us know which moments you deem worthy of consideration for The Best of Picard pantheon and you could take the spotlight in an upcoming program! You can also send any other questions, topic ideas or feedback to subspacetransmissionspod@gmail.com!